Learn how to automate and streamline day to day management and administration tasks and functions in your Windows Server Infrastructure. 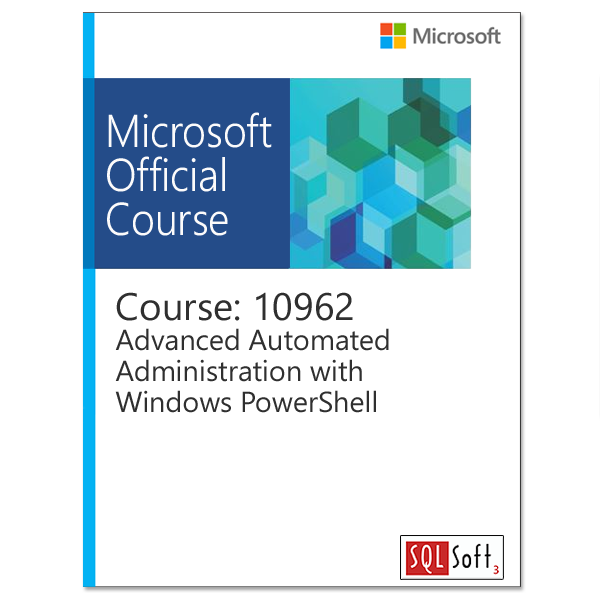 This three-day course is a follow on course from the 10961B: Automating Administration with Windows PowerShell course. It is built on Windows Server 2012 R2 and Windows 8.1 and while it is specifically focussed on Windows PowerShell v4.0, is also relevant in v2.0 and v3.0 Windows PowerShell environments. Expand and build upon the knowledge already acquired in course 10961B and focus on building more scalable and usable Windows PowerShell scripts for use in your organization by building your own Windows PowerShell tools. Learn about areas such as the creation of advanced functions, script modules, advanced parameters attributes and controller scripts. Also learn how to make your scripts more robust by learning about handling script errors and the analysis and debugging Windows PowerShell scripts. The course will also cover the use of Windows PowerShell cmdlets with .NET Framework as well as teaching how to configure your Windows Servers using Desired State Configuration and providing an understanding and overview of Windows PowerShell Workflow. The detailed hands on labs and in depth content and learning will help remove manual tasks that you may currently have to perform as an Administrator, allowing you to make your own Windows PowerShell tools for automated, repeated, accurate management and provisioning of your Windows Server infrastructure. 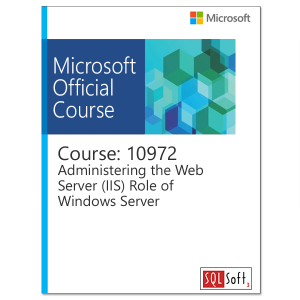 This three-day course is a follow on course from the 10961: Automating Administration with Windows PowerShell course. It is built on Windows Server 2012 R2 and Windows 8.1 and while it is specifically focused on Windows PowerShell v4.0, is also relevant in v2.0 and v3.0 Windows PowerShell environments.